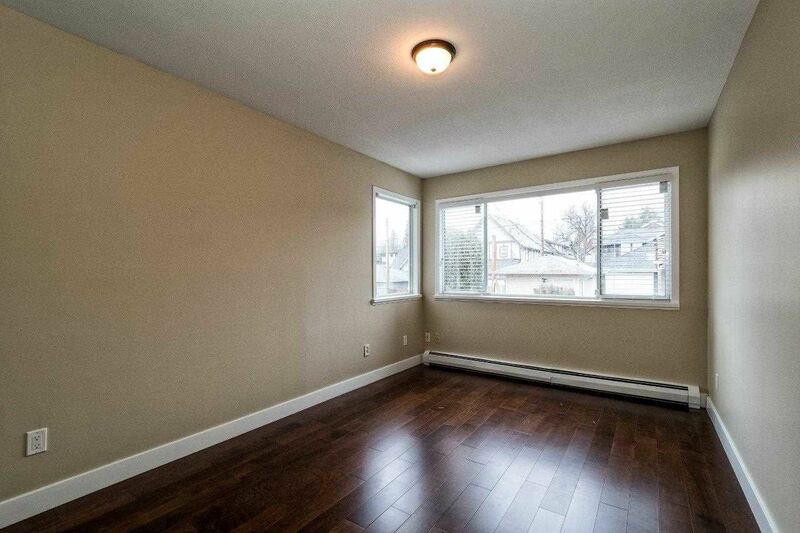 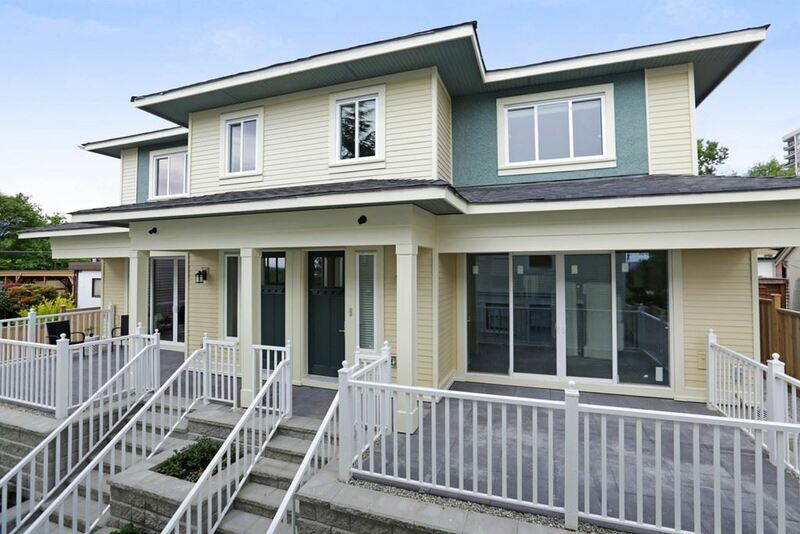 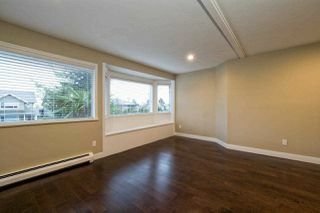 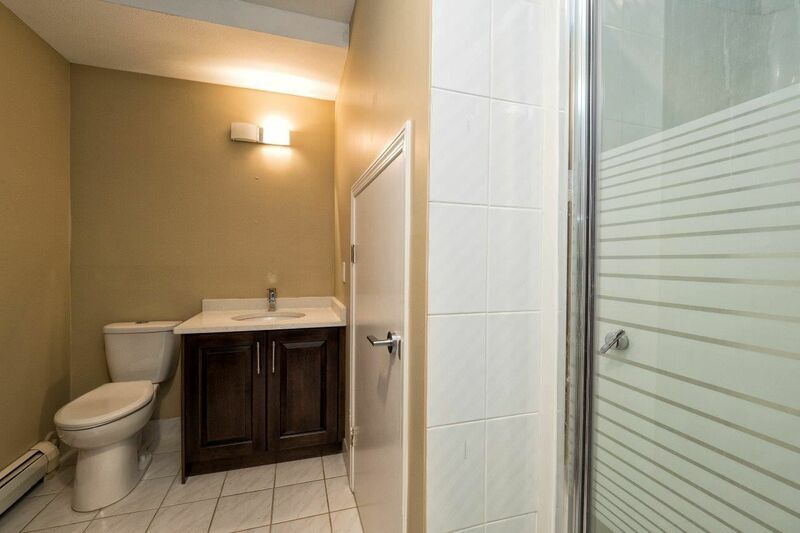 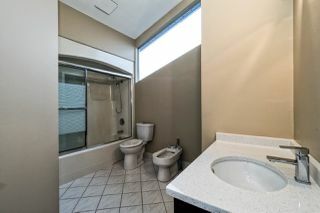 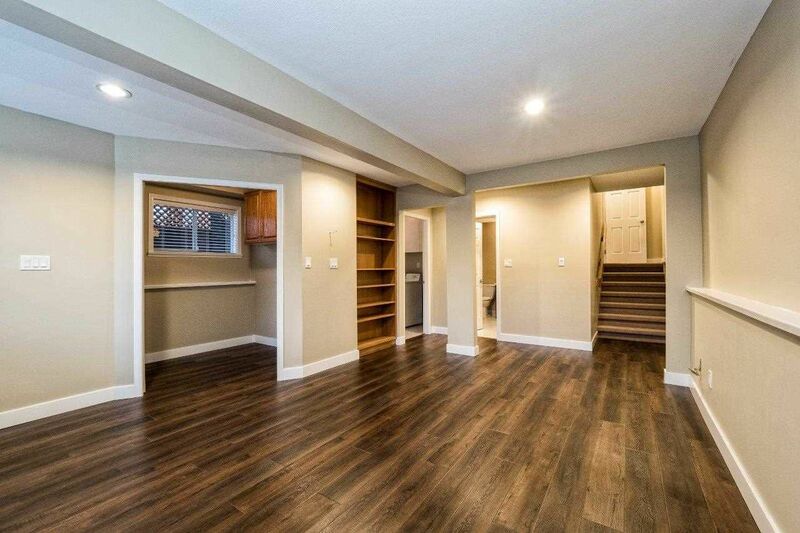 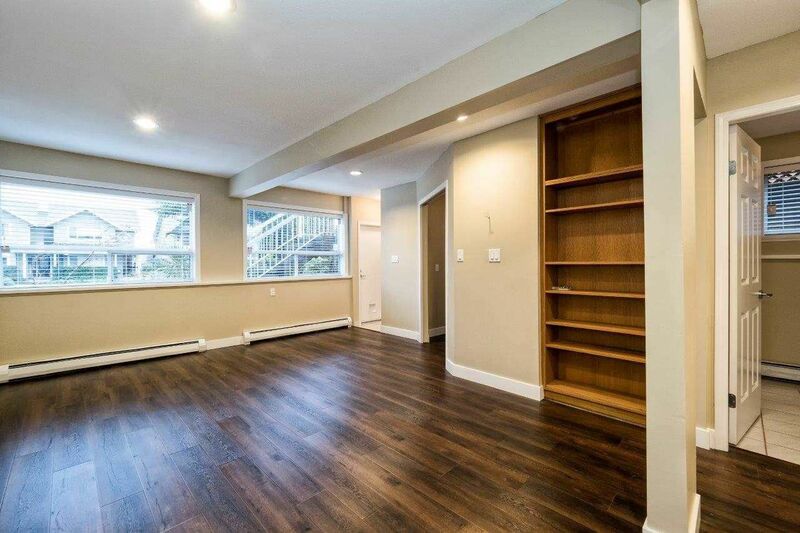 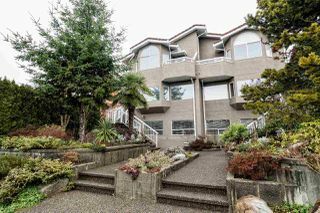 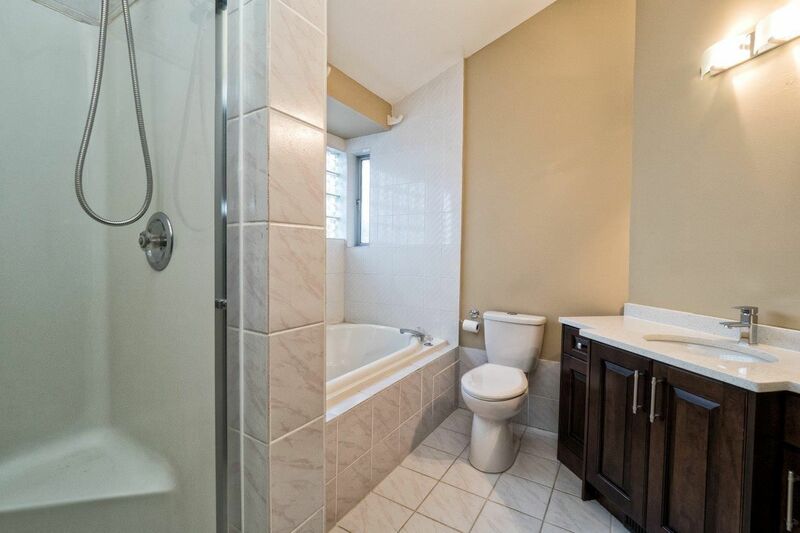 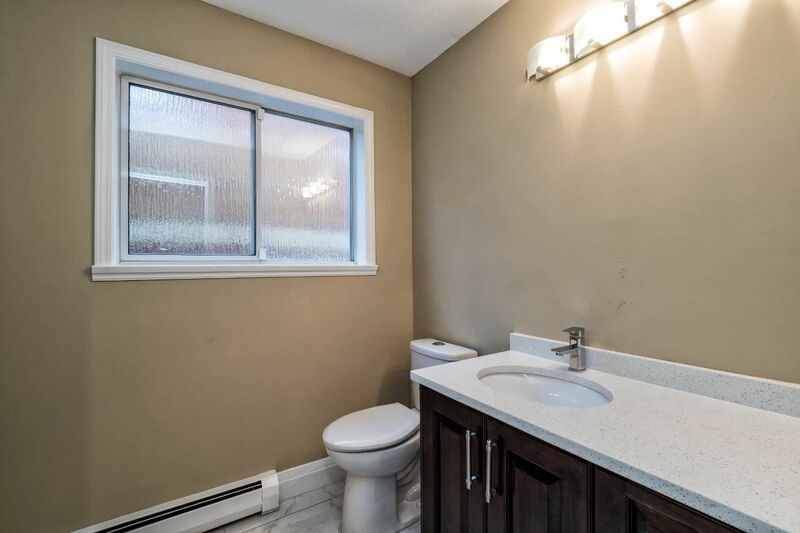 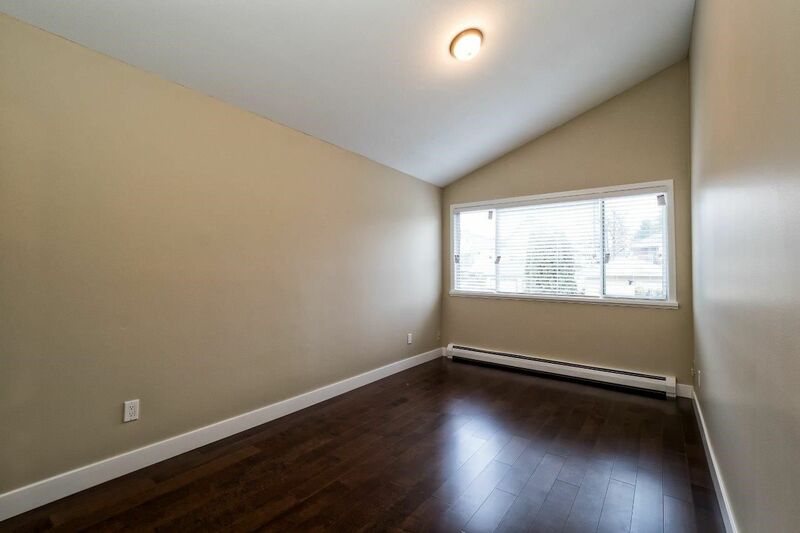 Spacious and airy 1/2 duplex in very popular Central Lonsdale. 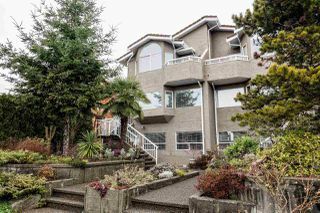 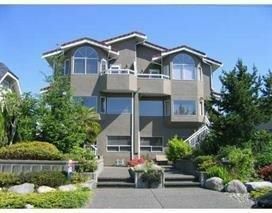 This contemporary with a Mediterranean flair has just gone thru a major tranformation. 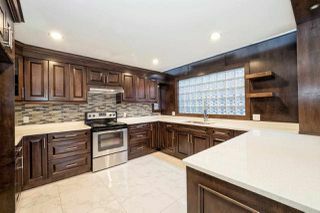 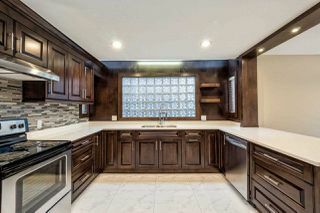 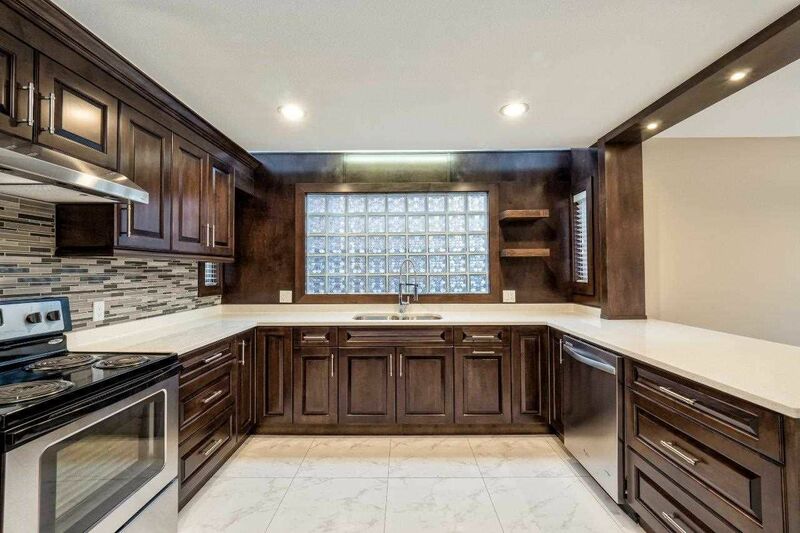 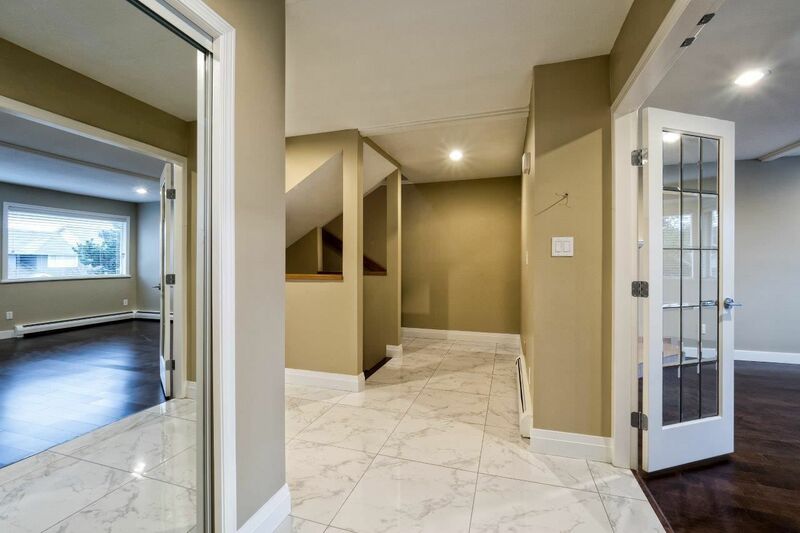 Completly refreshed interior inc new hwood floors thru-out, porcelain tiles, most plumbing fixtures replaces, all new faux wood blinds AND a new gorgeous Maple kitchen and bathroom cabinets with Quartz counters. 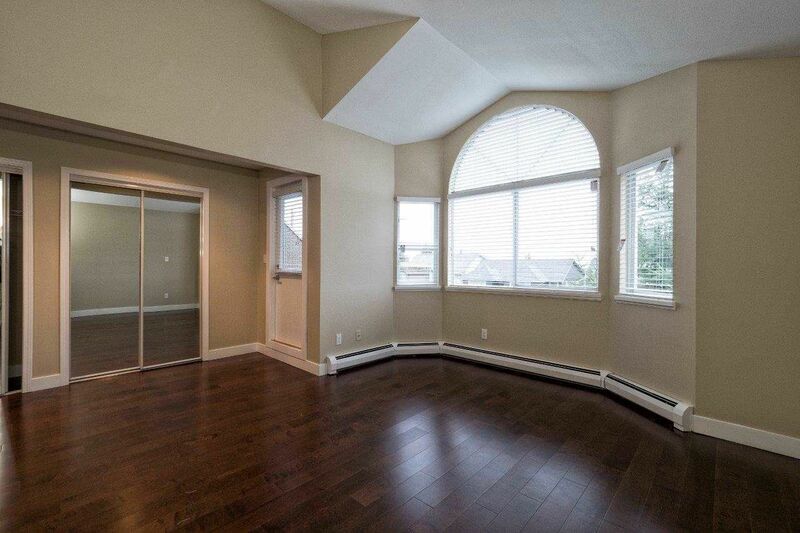 Upper master bed is huge with vaulted ceilings and City & Water view plus spacious ensuite. 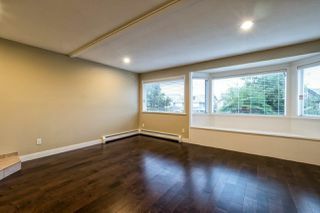 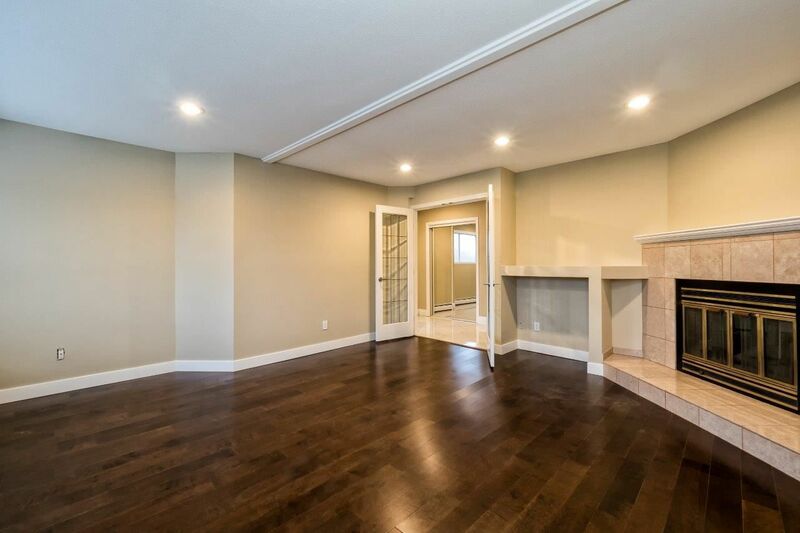 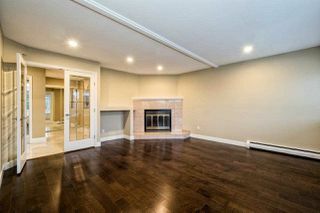 Lower level can be a great room for in-laws or media aroom plus a newer sauna. 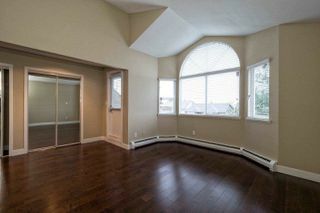 Every room here is spacious and bright, steps to Lions Gate Hospital, Schools, Bus, Parks, new Whole Foods and all the funky Lonsdale Shops and Cafes, great value, date to compare! 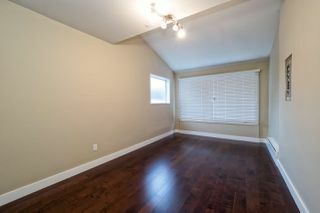 Call for all details!